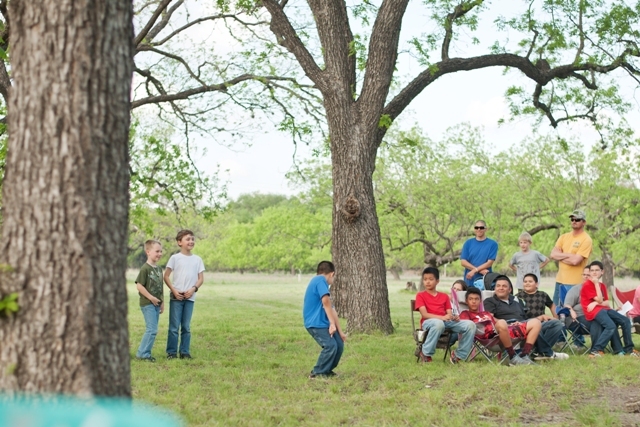 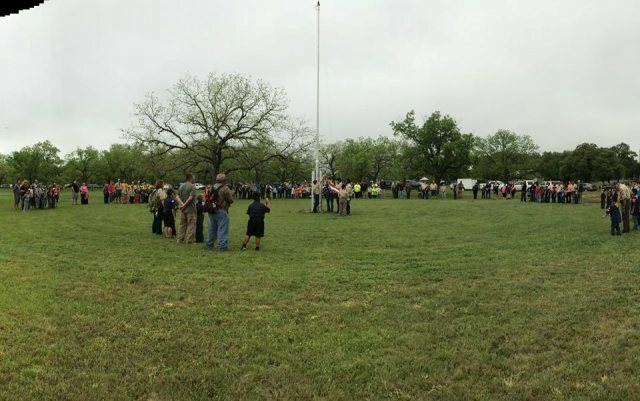 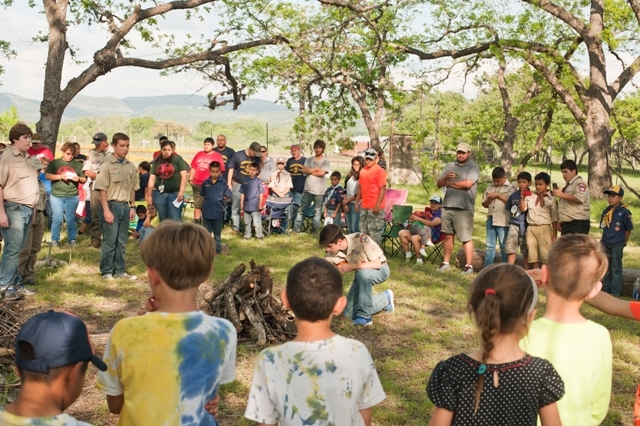 with Boy Scouts of America"
On April 15th-17th around 200+ Cub Scouts, plus parents and staff volunteers descended on a weekend of Cub fun at Camp Fawcett. 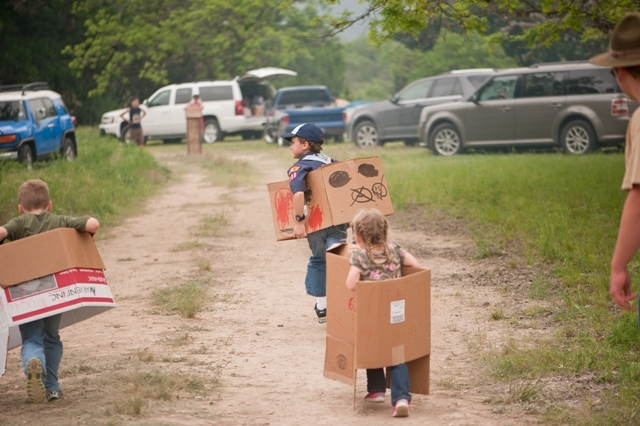 This Cub Camp was themed "Scallywags Ahoy” a pirate themed Cub event. 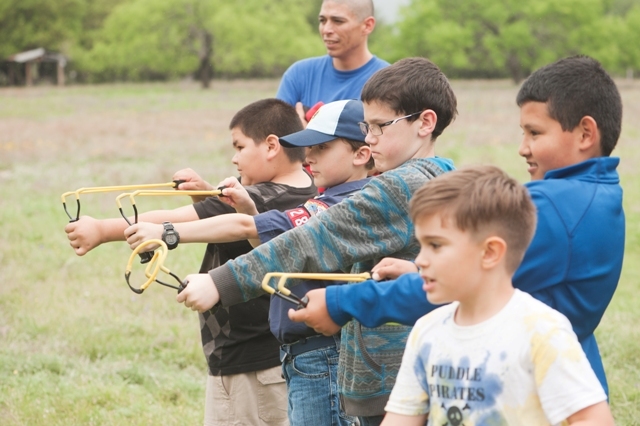 Activities included Archery, BB gun, Sling Shots, Treasure Dig, Pirate Boat Race, Map & Compass, Obstacle Run, Arts & Crafts, and Campfire! 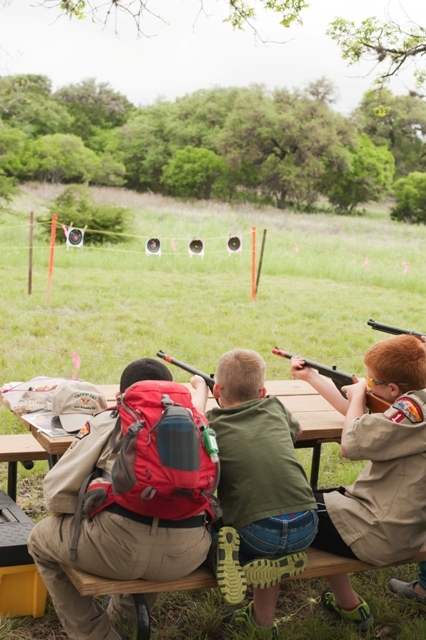 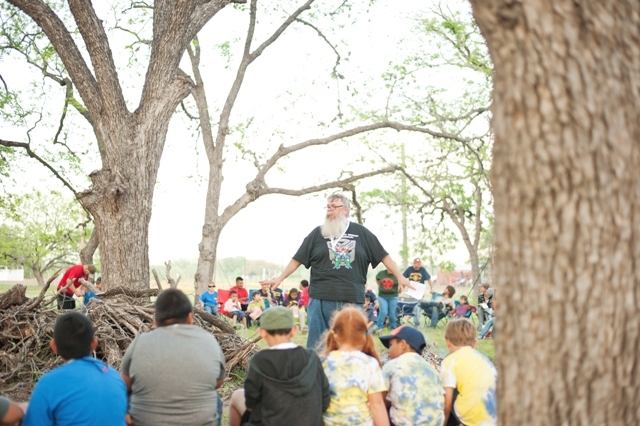 The success of any Scouting event is directly linked to the passion, vision and dedication of a volunteer and/or volunteers pursuing to engage scouts while making scouting fun and rewarding, with paid scouting professionals being support personnel. 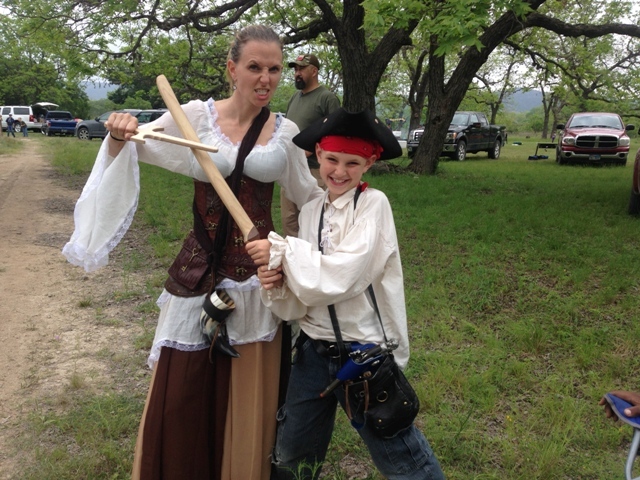 Dressed in Pirate themed attire above is Jennifer Mitchell who put this Cub Camp event together to make it a huge success!